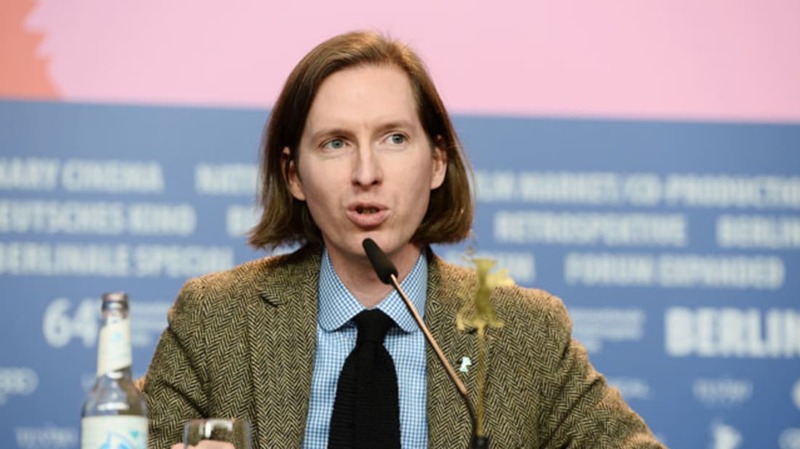 While Wes Anderson is best known for his big screen releases, the director has also made a fair number of television commercials—and they're just as distinctive and charming as his feature films. In 2008, Anderson teamed up with Brad Pitt to make a commercial for the Japanese telecommunications and Internet company SoftBank. Inspired by Jacques Tati's Les Vacances de Monsieur Hulot (Mr. Hulot's Holiday), Anderson sets the Japanese commercial in a French seaside town and uses one continuous shot to capture Pitt as a bumbling tourist. In 2012, Wes Anderson directed two commercials for Hyundai. In the first commercial, Anderson uses a mixture of miniatures and advanced car technology. The result resembles famous smart cars from Chitty Chitty Bang Bang and The Spy Who Loved Me, as well as Knight Rider's KITT. His second commercial for Hyundai features one continuous single shot of modern life in a busy home as Anderson’s camera effortlessly moves from room to room and eventually outside to a driveway. Both commercials aired during the 84th Academy Awards on ABC. In 2002, Swedish furniture company IKEA kicked off their “Unböring” marketing campaign with an Anderson-directed commercial featuring a family drama unfolding in a very stylish living room. When Anderson pulls his camera back, it's revealed that the family was staging an argument on an IKEA sales floor. In 2007, Anderson directed three 30-second TV spots for AT&T. The ads focus on different professionals—an actor, a reporter, and a salesman—and all three commercials use an extended single shot with changing backgrounds to reflect new locations. Wes Anderson co-directed this commercial for Belgium brewers Stella Artois with Roman Coppola. The TV spot features Anderson’s penchant for symmetry and '60s French pop culture. Anderson asked 75 children throughout New York, Los Angeles, and London what they thought goes on inside an Xperia mobile phone. The spot centers on a response from an 8-year-old named Jake Ryan that features tiny robots doing the heavy lifting inside the device. Anderson took a cue from his animated film The Fantastic Mr. Fox and built a visual world using stop-motion animation. In 2013, Anderson co-directed a three-part Prada Candy L’eau perfume commercial with Roman Coppola. The spots feature a love triangle including two young men (Peter Gadiot and Rodolphe Pauly) trying to court a beautiful young woman (French actress and model Lea Seydoux). Anderson and Coppola used François Truffaut’s Jules and Jim as inspiration for these three vignettes. Anderson’s American Express “My Life. My Card” ad is arguably his best commercial work to date. The two-minute spot features longtime Anderson collaborators Jason Schwartzman and Waris Ahluwalia, as well as cinematographer Robert Yeoman. It showcases what life is like on an Anderson movie shoot and serves as a keen parody, with the director poking fun at his own signature style and tropes.